Canadians are among the highest users of internet-enabled computer technology. A priority of Public Safety Canada is to make the public aware of issues of security and safety and help Canadians stay safe from cyber threats. 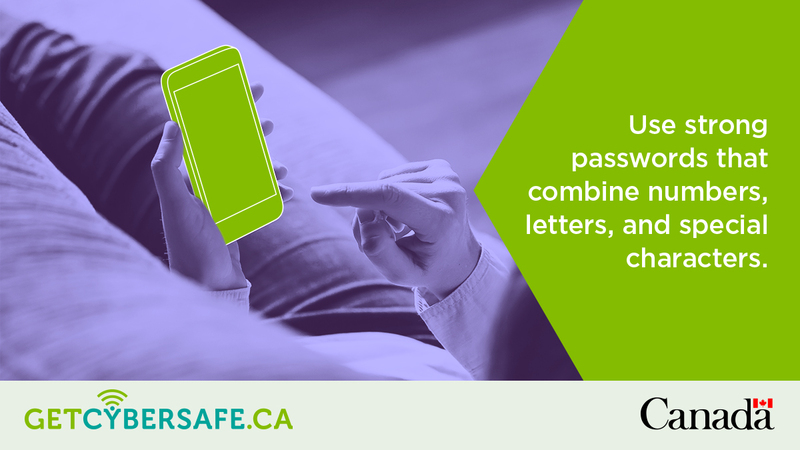 To better protect Canadians, their families and community, home networks and mobile devices must be secure, and vulnerableaudiences need to be taught how to use the internet safely, securely and responsibly. 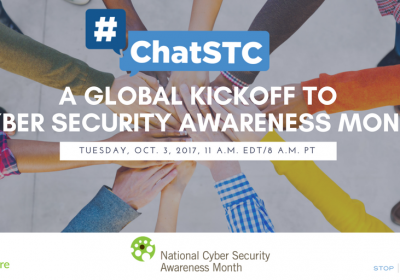 Week 1 will address the top cyber concerns and provide steps on how to avoid them along with valuable information about what to do if you experience a cyber incident. You could be providing “free” Wi-Fi for all your neighbours. Many dishonest users also scout around looking for unsecured Wi-Fi to exploit. Unsecured networks show up immediately as unlocked and vulnerable on wireless network scans on devices. They’re easy prey. Make sure that every device, which is on your network, has updated anti-virus/anti-spyware software to keep your entire network protected. 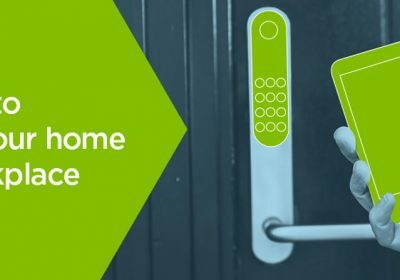 Not using wireless encryption? There are two things you can do. First, make sure you enable the SSL encryption in the settings of the sites you visit (like your email). Second, visit the secure HTTPS version of sites and not the unsecure, regular HTTP site by simply adding an ‘S’ to the website’s URL. Today, mobile phones are used for far more than talking: people use them to go online just as they would a computer, laptop or tablet. Not surprisingly, smartphones are quickly becoming more susceptible to attacks and fraud from the same kind of predators that target larger devices. Learn what you need to know to about mobile phone security issues and keeping yours safe. Password Protection: Protecting what you store on your mobile device. Mobile OS: Staying up-to-date on security settings. Using Wi-Fi Networks: Making sure you’re protected on wireless networks. Apps, Content, MMS and SMS: Using the features of your phone safely. Bluetooth: Keeping your linked devices protected. Additional Security: Things you can do for extra protection. Find out more about mobile risks. People across the country spend a lot of their time online, and Canadians aged 65 and older represent the fastest growing group of Internet users. Furthermore, among senior Internet users, approximately 70% go online every day. Just like anyone else online, it’s important that seniors stay informed on how to stay safe when using computers and the Internet. Here are some simple steps you can take to help make sure your online experience is a safe and enjoyable one. Two of the most important steps you can take are to always use security software, including an antivirus and firewall, and to keep your software up to date. Computer viruses and other malicious software often take advantage of known flaws in your software and older version of security programs to steal your information or take control of your computer. Most software gives you update notices, or better yet automatically updates or delivers the newest version straight to your device on its own. These updates are important and can go a long way to keeping you safe. If you’re not sure if your software is staying up to date, ask a trusted family member or a reputable computer retailer or service provider. Email is one of the easiest ways for cyber criminals to target ordinary citizens. A good rule of thumb is to automatically delete anything that looks out of the ordinary. If the email was actually from someone you know, they’ll either try again or find another way to get in touch with you. 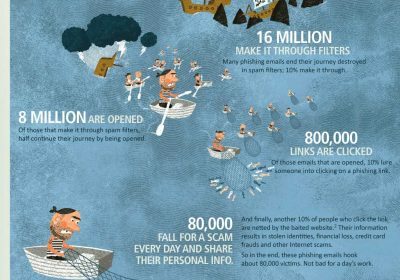 Find out how to protect yourself when using email. Identity theft happens when someone uses your personal information without you knowing about it. And the risks can be significant. When you do things like log on to a website, enter a contest, sign up for a social network or pay bills through online banking, you’re providing a wealth of information that can be stolen. Learn about Online Identity Protection Tips. Make sure your passwords contain at least eight characters, and one symbol. Watch our Secure Passwords video for a great overview on strong passwords. Then, read other password tips to keep you protected. The Internet has evolved to become many Canadians’ primary source of entertainment, including everything from watching television shows and movies to online games and contests. Here are things you should do to keep yourself safe so you can enjoy the experience without worry. Booking travel or buying gifts for family online? Watch our Secure Websites video so you know the signs of a secure website. It’s not always easy to determine whether an email, contest or promotion is real or an Internet scam or fraud. The key to being safe is recognizing the signs of scams and frauds. pz17Qm You made some decent points there. I looked on the internet for the subject and found most guys will agree with your site. else recognize such unique approximately my problem. You’re incredible!